At Beauty Bay HQ there’s nothing we love discussing more than a genius beauty tip that makes our routine faster/easier/better. Today we rounded up our favourites in one spot and called on some of our favourite brands to reveal the products that perform with true star power. Long thick lashes are a look that many of us want, but whilst mascara and eyelash curlers will do the job well, a quick line of brown eyeliner will go that extra step further. Instead of a slick of black liner, try this makeup artist trick and lightly trace into the roots of the lashes with a soft brown shade instead. This is the eyeliner look for people who hate eyeliner – it will define and bolden your lashline without making it look like you’re wearing anything at all. A pencil with a soft, creamy formula like Zoeva’s Graphic Eyes in Rock n Roll Bride will perform perfectly. It’s so minor, but blending a highlighting shade beneath your brow is absolutely life-changing, especially if your brows are in need of a little maintenance and are losing their shape. 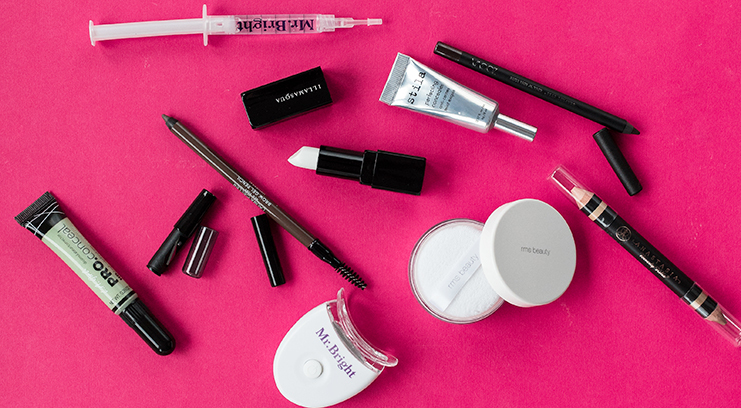 It instantly lifts brows, brightens eyes, and emphasises the arch. It’s tempting to just use a white eyeshadow, but it’s important to use a matte off-white shade and creamy texture, to prevent a cakey look (or a light-bouncing effect if you’re exposed to camera flash). Fortunately, Anastasia Beverly Hills’ have created a product specifically designed for highlighting the browbone. 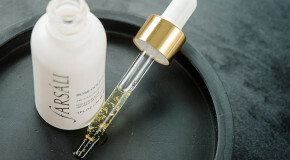 What’s more is it’s not the kind of thing you need to be super precious about applying – just draw a line across the brow bone and blend with a fingertip – it really doesn’t take much time at all. 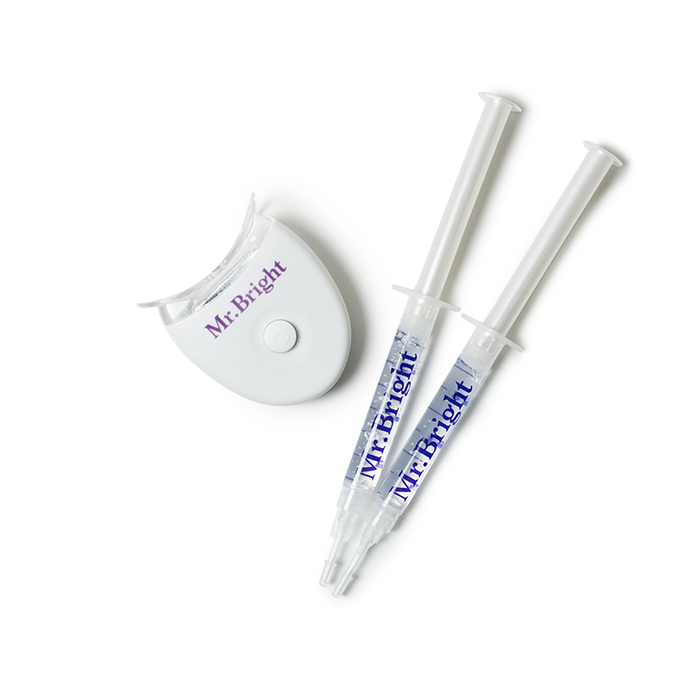 If you want whiter, brighter teeth, this LED light kit is your best bet, working to get teeth stain free and noticeably brighter faster than any other option on the market. Sure, whitening toothpastes might work eventually, but it’s a drawn out and time-consuming process. This set utilises a host of natural ingredients renowned for their abilities to dissolve plaque and penetrate deep into enamel for lasting long-term results. Most women simply blot and go, but to get the bold, even results seen on A-lister’s lips, taking the time to build lipstick with a few thinner coats will make all the difference. Makeup artists apply colour, cover lips with a thin piece of tissue, and dust loose translucent powder on top using a large fluffy powder brush – then repeat. 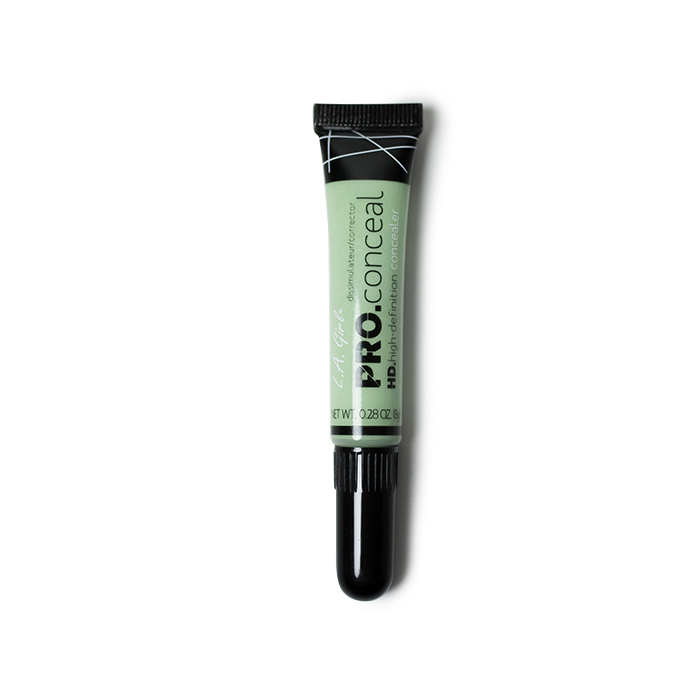 The result is layers of colour that add up to smooth, long-lasting coverage. 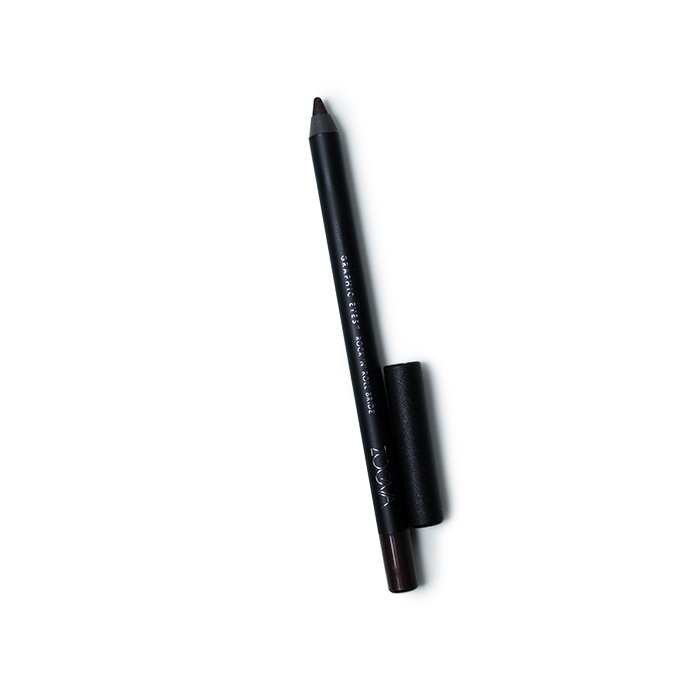 This unassuming makeup staple is hands down the best tool for making lipstick last longer. The key is to stick to thin layers, and add powder in-between every blot. It’s tempting to start applying product to the beginning of the brow, but to avoid a heavy, overdrawn look, a foolproof tip is to start applying product from the centre of the brows and working it out towards the ends. 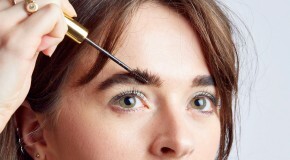 Brows are naturally thicker in the centre and faded towards the front, so this will look much more natural. 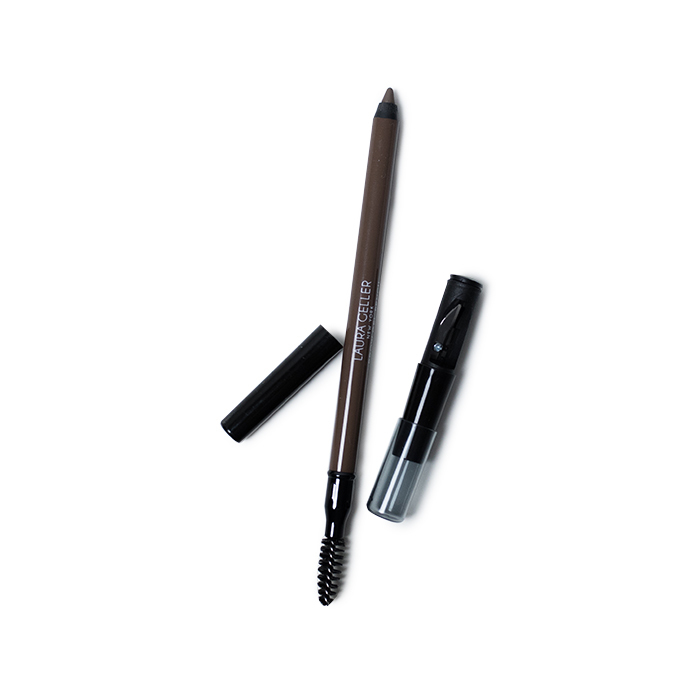 Whilst pens and pomades can look a bit flat and obvious in your brows, Laura Geller’s Brow Gel Pencil allows you the control needed to master the fade effect and give them a bit of dimension, and stays put until you wash it out. 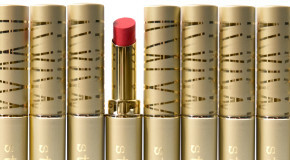 Ever purchased a lipstick and wished it were just a tiny bit lighter, brighter, and better? We’ve all been there, and thanks to Illamasqua there’s now a foolproof remedy. If you fancy mixing things up a bit and customising your favourite shades, invest in Illamasqua’s Antimatter Semi Matte Lipstick in Eclipse. 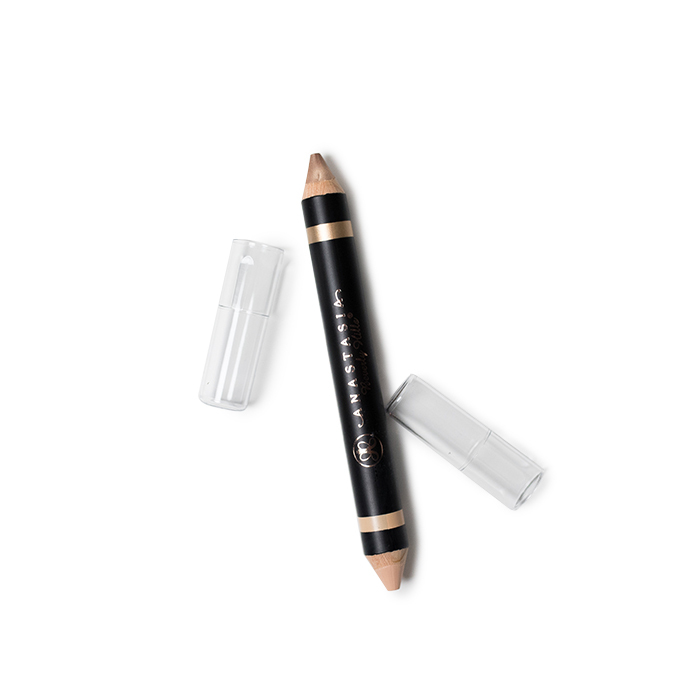 Rather than being worn on its own (although it can be if you fancy an all-white lip), this unique formulation blends with pre-applied lipstick to subtly lighten the shade, instantly transforming it into a lighter version of itself. Ideal if you want to make your favourite evening lip colour more wearable for day. 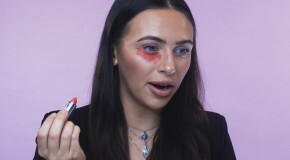 Using coloured concealer might sound crazy, but the science behind colour correction actually makes a whole lot of sense. Green counteracts red so instantly acts as a neutraliser and tones down the appearance of acne, blemishes, and sensitive red patches. 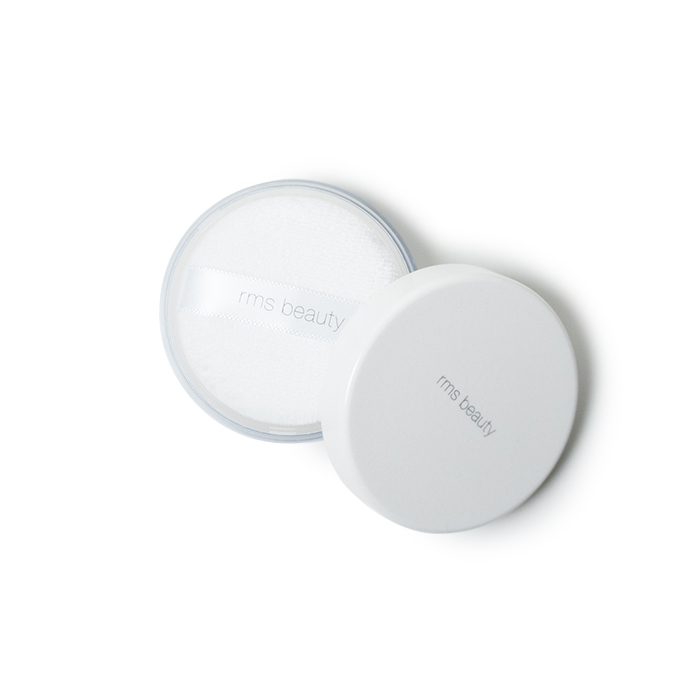 Simply blend a thin layer onto any effected areas before applying foundation. This lightweight yet longwearing cream concealer from LA Girl works on all skin types – pat it on and watch redness and discolouration disappear in a flash. If you’ve ever tried covering a pimple and cried a little inside because it just keeps on peeping through, turn to the professionals. Ask any makeup artist and they’ll tell you their favourite way to cover imperfections is to create a “concealer sandwich” by applying a layer of concealer, then foundation, then powder, and then another layer of concealer. The idea is that thin layers of product will last a lot longer, and also won’t become cakey. 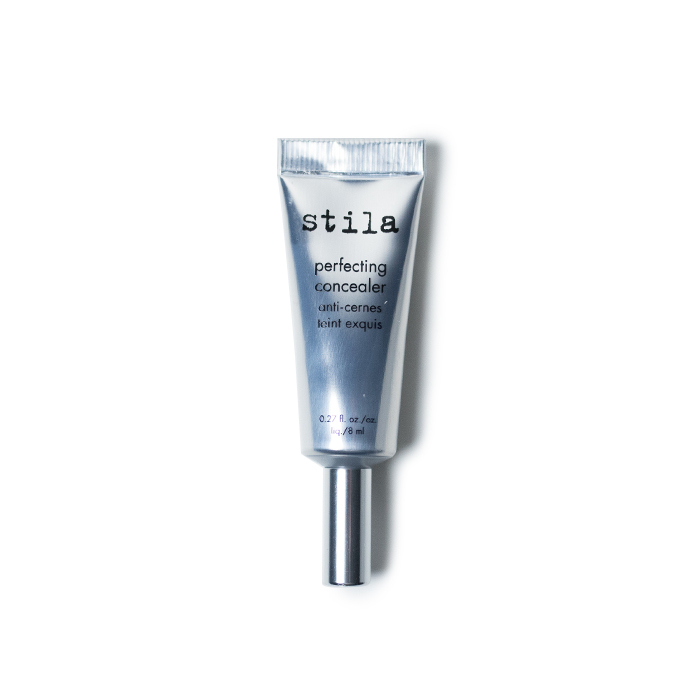 A liquid concealer like the Stila Perfecting Concealer is genius at covering spots, redness, and dark circles without behaving like a mask, this highly pigmented concealer won’t settle into creases or fine lines – instead skin will just look natural.